The museum is located in the heart of Amish country. 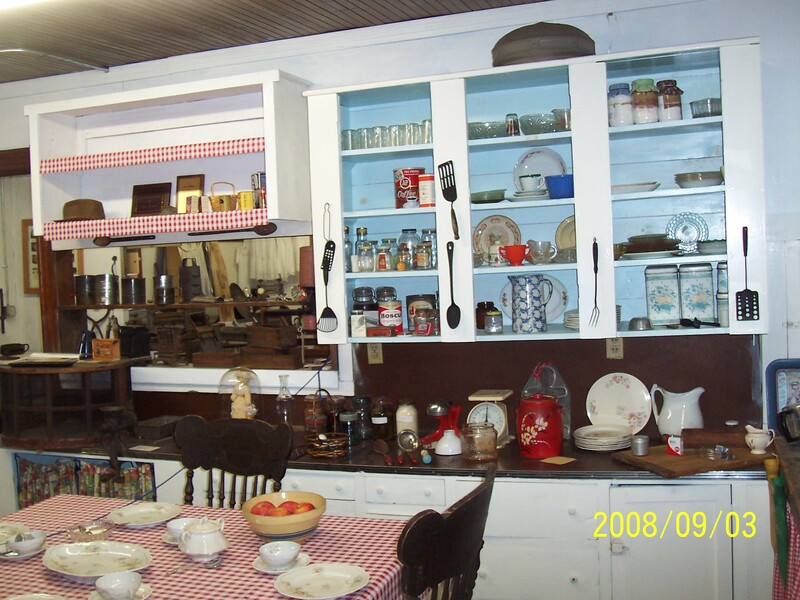 There you can see artifacts from Leon's history dating back to the early 1800's, which include Civil War items, photos, farm equipment, clothing and more. Leon's history includes a milk plant, several cheese factories, saw mills and Penny Royal Race Track which raced thoroughbred horses and then race cars up until the 1950's. This wonderful museum and church is like stepping back in time. Immerse yourself in numerous displays from yester-years gone by. Flea Markets & a Touch of Amish from May to October every Saturday of each month. A beautiful gazeebo offers a beautiful picnic spot where you can relax, get away from traffic noise and enjoy the peaceful countryside and the sounds of Amish Buggy’s passing by. The Leon Historical Society Museum/ Grange #795 is on Rt. 62 in Leon and was added to the National Register of Historic Sites in 2014. *Please see below for the Guide By Cell Audio Tour that this Museum has developed. Use your phone as a link to history and this Museum! You can listen to what exhibits are displayed and hear information about the Museum's hours and contact info.